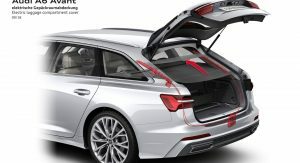 At some point during their evolution, wagons stopped being just utilitarian and started to become aspirational vehicles too. 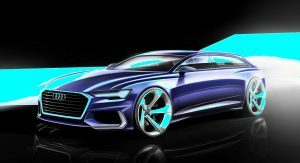 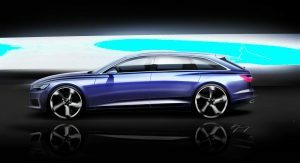 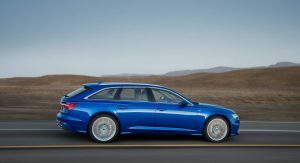 Premium brands had a lot to do with that trend, and Audi is one of the automakers we have to thank for the cool wagons of today. 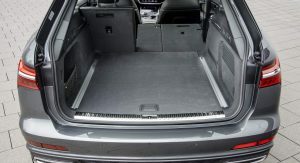 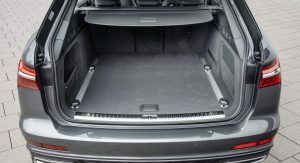 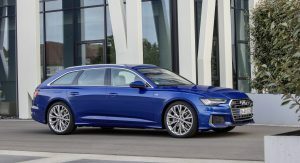 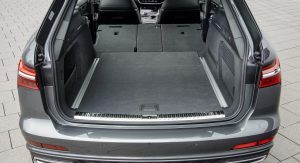 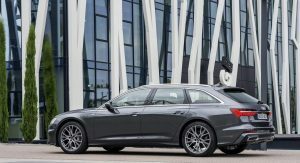 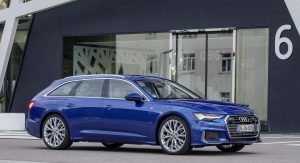 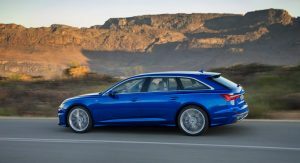 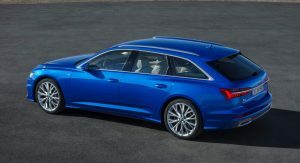 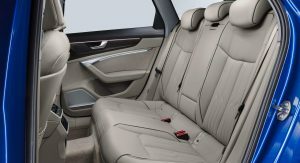 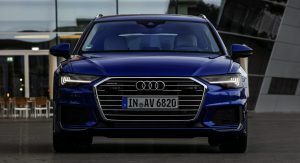 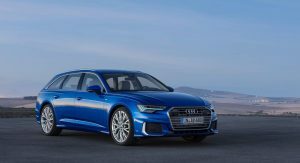 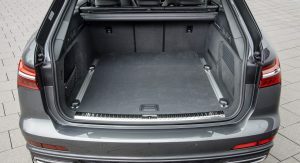 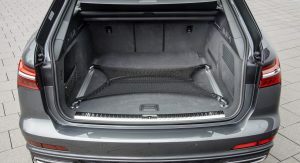 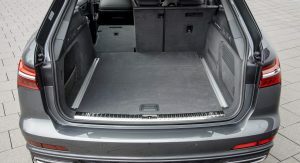 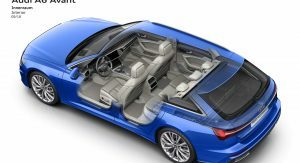 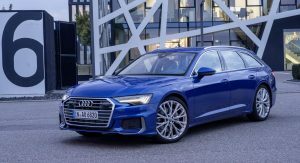 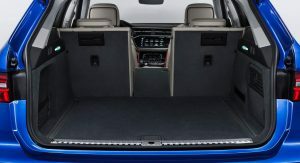 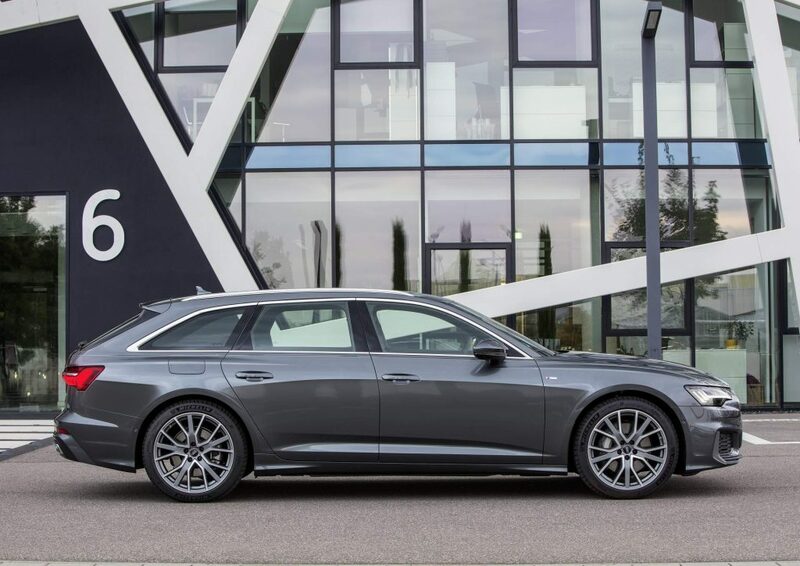 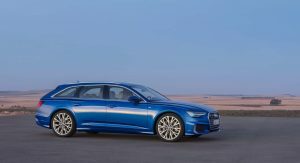 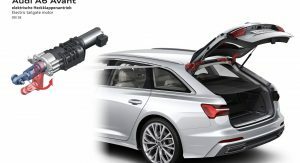 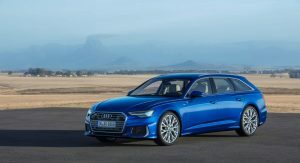 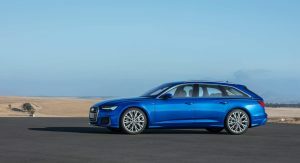 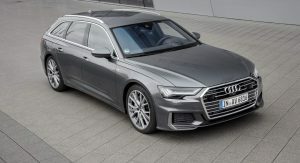 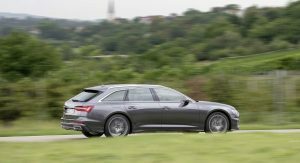 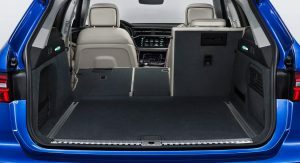 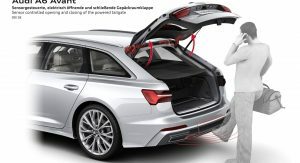 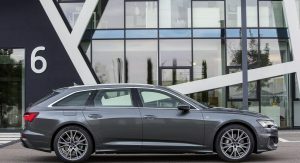 The 2019 Audi A6 Avant is one of the finest wagons of our days: it’s luxurious, sleek-looking, and practical at the same time. 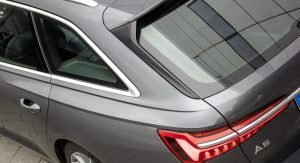 And now you have some 127 new photos to analyze it in every detail. 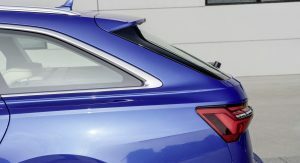 It looks sportier than its predecessor thanks to the more muscular wheel arches, short overhangs, and the roofline than gently slopes towards the rear end. 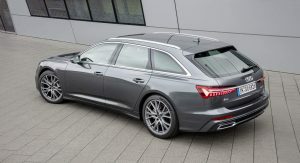 We’re really curious what the RS6 Avant will look like if the standard model looks so aggressive. 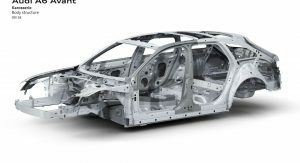 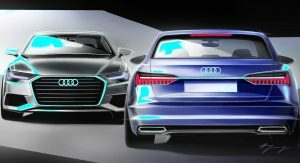 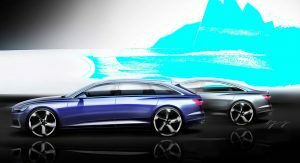 With the release of the new photos, Audi has also confirmed the engine lineup of its new big wagon. 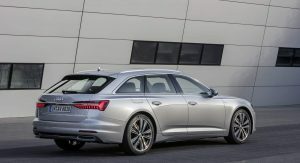 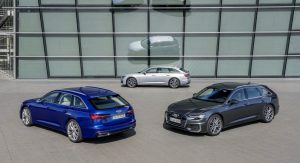 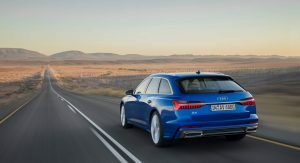 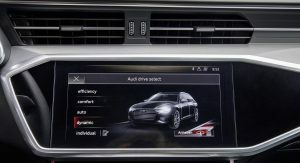 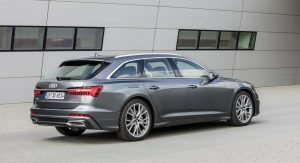 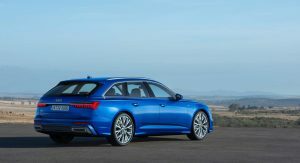 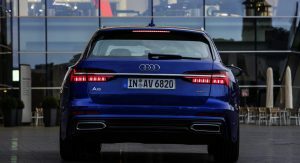 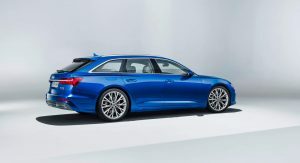 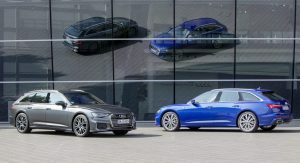 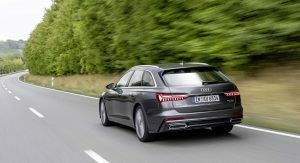 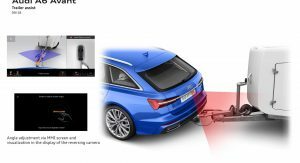 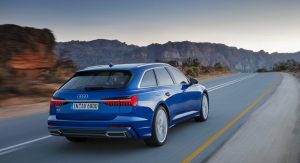 In Europe, the A6 Avant will launch with three turbocharged units. 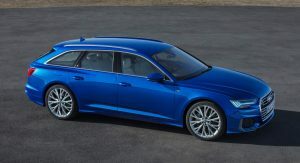 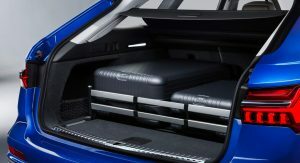 The entry-level power plant is a 2.0-liter TDI with 204 PS (201 hp), labeled as A6 Avant 40 TDI. 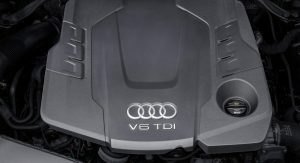 Next up is a 3.0-liter TDI V6 with 231 PS (228 hp), which you’ll recognize by the 45 TDI quattro badge. 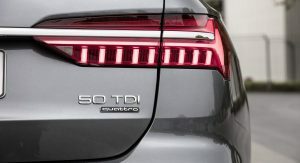 Finally, another 3.0-liter TDI rated at 286 PS (282 hp) will top the range as the 50 TDI quattro. 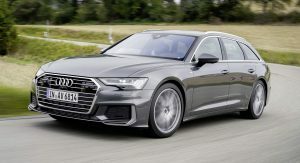 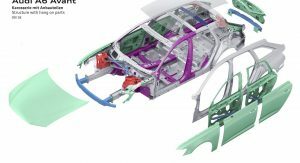 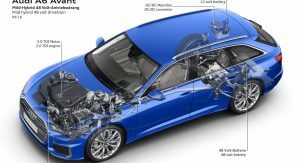 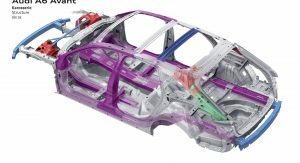 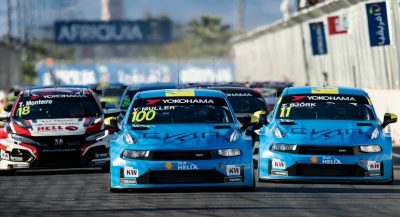 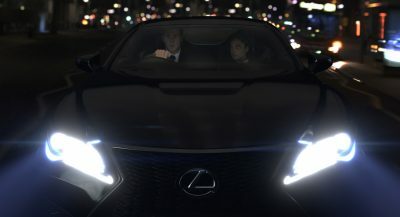 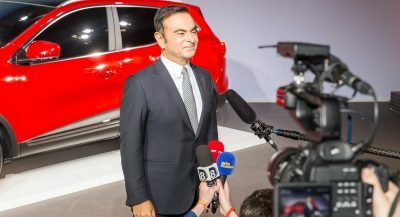 The four-cylinder unit is mated to a seven-speed S tronic dual-clutch automatic transmission, while the six-cylinder engines are hooked to an eight-speed tiptronic torque-converter auto. 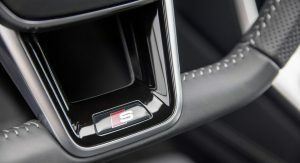 V6 models also get standard quattro all-wheel drive (optional on the 2.0 TDI) and a self-locking center differential. 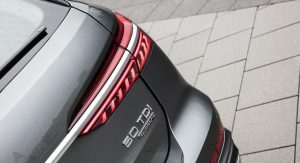 Available for the 3.0 TDI models is a sport differential that actively distributes the torque between the rear wheels during sporty cornering. 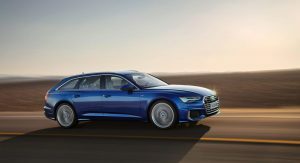 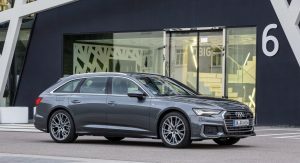 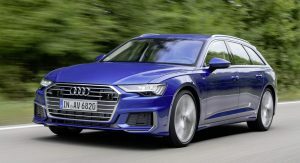 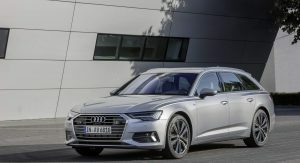 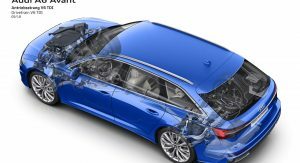 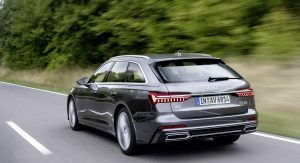 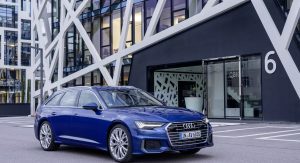 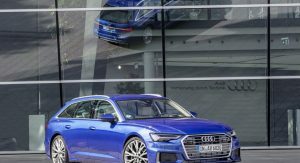 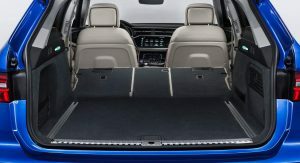 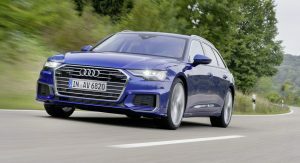 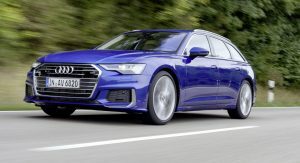 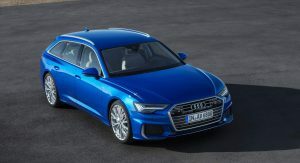 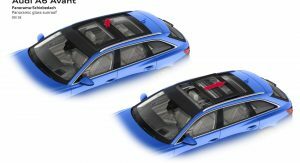 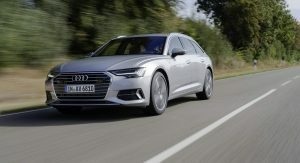 The most economical model is the base A6 Avant 40 TDI, with a claimed average fuel economy of 4.9-4.5 l/100 km and corresponding CO2 emissions of 129-119 g/km (according to NEDC). The increased fuel efficiency is partly due to the mild-hybrid technology (MHEV) fitted as standard to all engines. 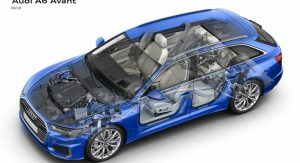 With the V6 units, MHEV operates with 48 volts, while the four-cylinder engine uses a 12-volt electrical system. 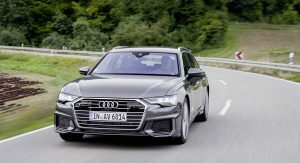 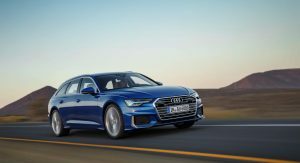 In real-world driving, Audi claims the mild-hybrid system helps reduce fuel consumption by up to 0.7 l/100 km, thanks in part to a coasting function that deactivates the engine at speeds between 55 and 160 km/h (34 and 99 mph). 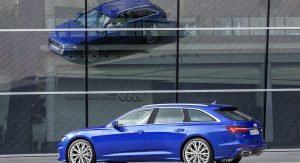 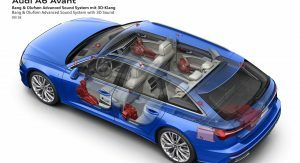 Later on, Audi will introduce gasoline engines as well, including the 45 TFSI 2.0-liter turbo-four rated at 245 PS (242 hp). 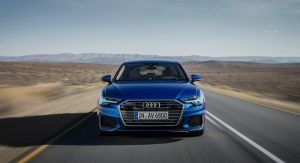 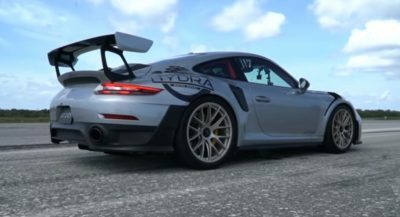 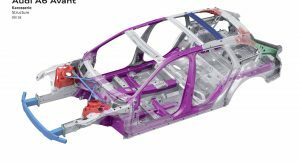 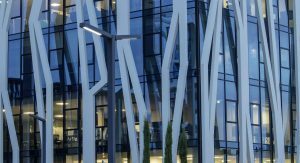 There is a choice of four suspension setups available: the standard steel-spring suspension, sport suspension, suspension with damper control, and adaptive air suspension. 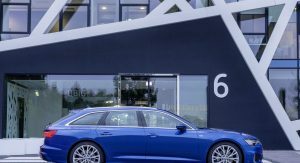 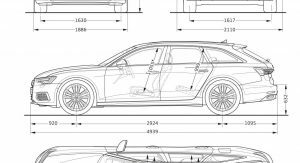 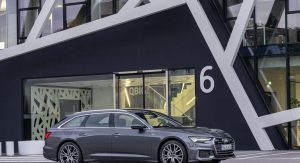 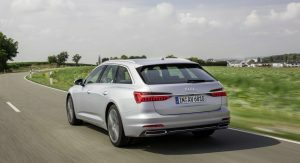 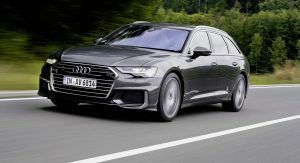 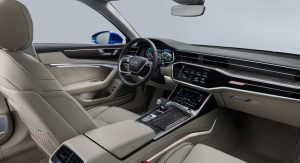 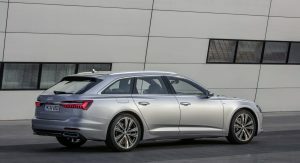 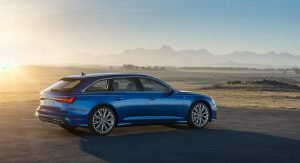 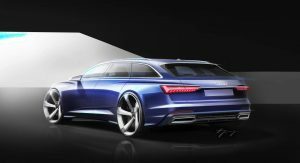 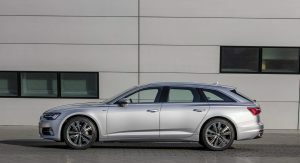 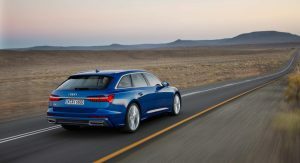 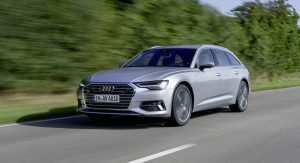 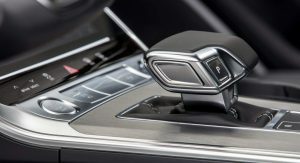 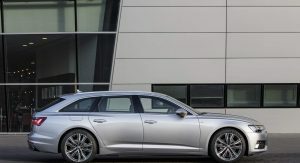 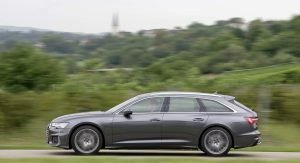 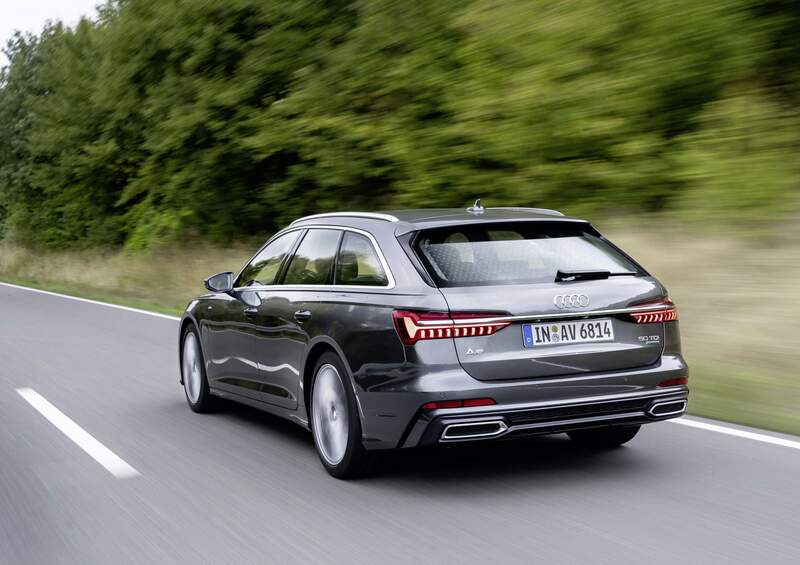 A dynamic-all-wheel steering system is optional, helping reduce the 4.94-meter (16.2-ft) long A6 Avant’s turning circle by as much as one meter (3.3 ft) to 11.1 meters (36.4 ft). 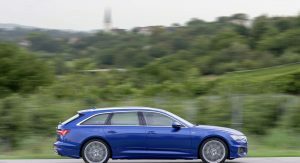 Rear-wheel steering also makes the big wagon more agile on winding roads and more stable when changing lanes at high speeds. 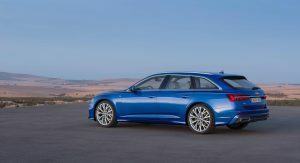 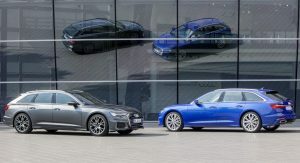 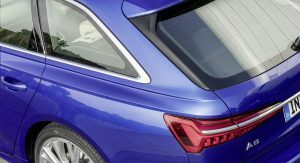 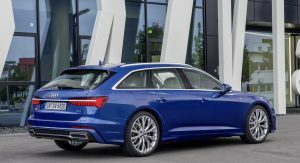 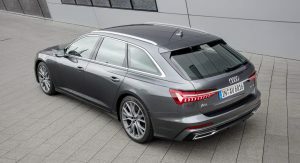 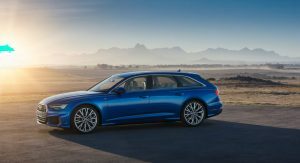 The new A6 Avant is already available to order in Europe in standard, sport and design trim levels. 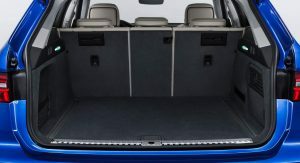 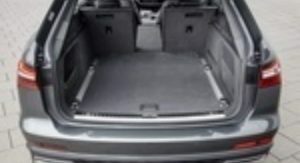 Prices in Germany start from €51,650 (around $60,010) for the base 40 TDI model. 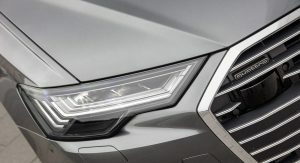 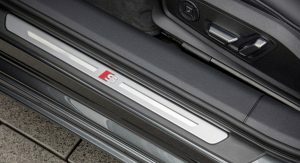 The most expensive version is the 50 TDI quattro in design grade, which retails from €62,850 (roughly $73,030). 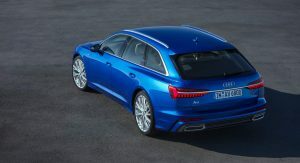 And now we wait for the RS6. 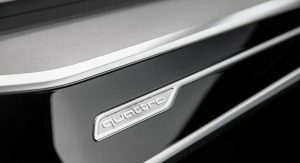 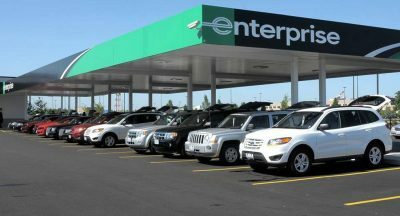 Next PostNext How Does The New 2019 Mercedes GLE Compare To Its Predecessor?